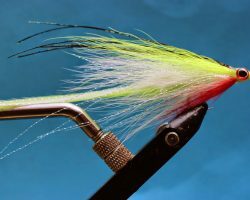 After a little break I’ve returned to the vice with a renewed vigour and have really been getting into tying again. 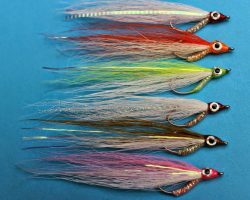 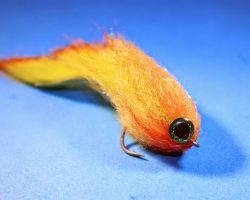 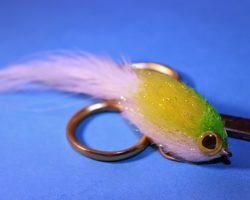 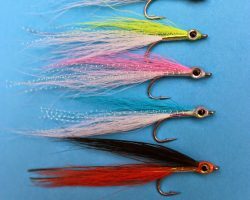 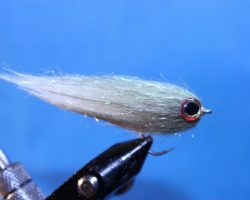 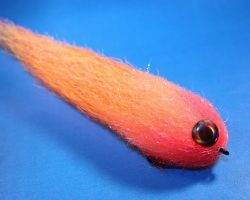 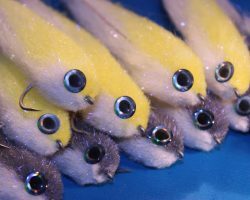 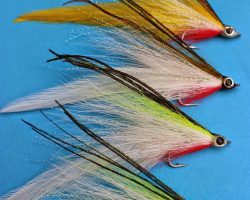 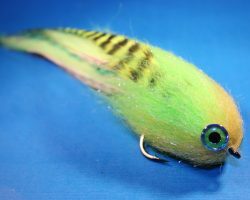 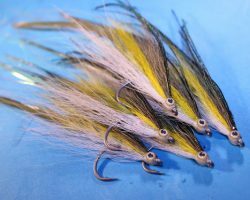 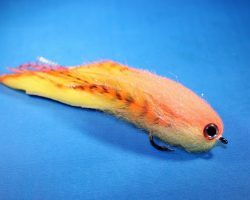 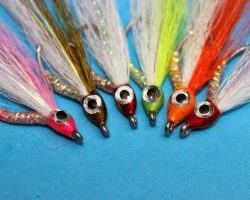 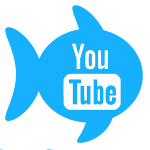 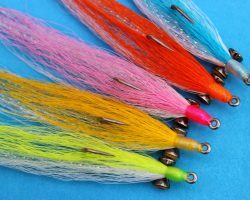 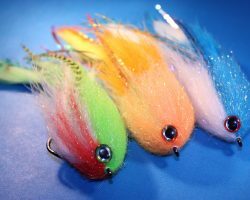 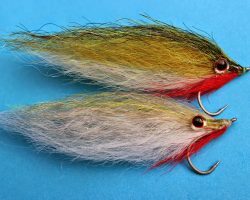 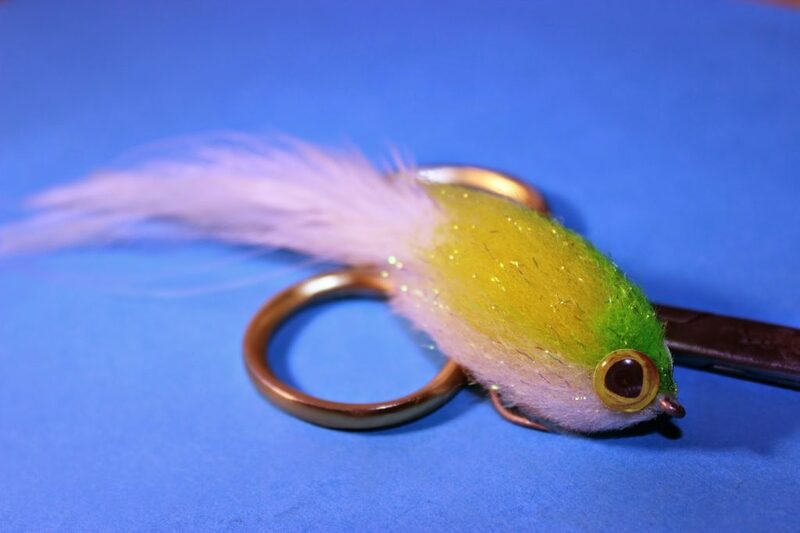 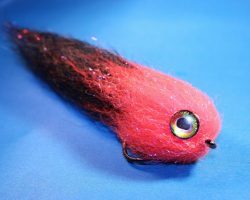 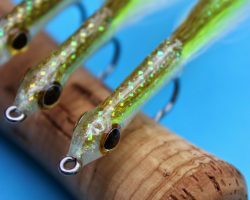 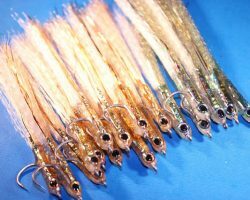 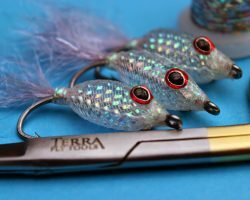 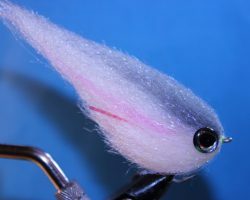 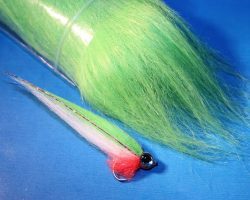 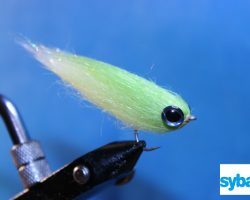 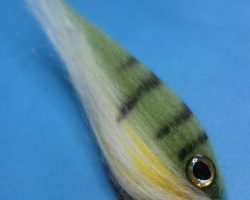 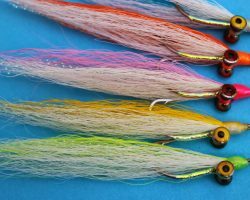 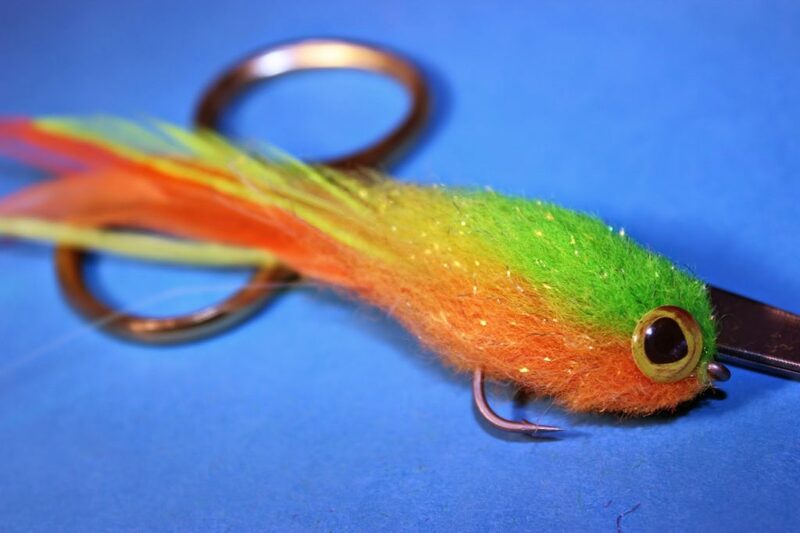 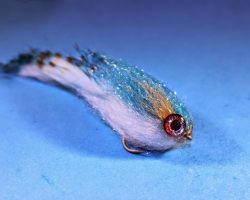 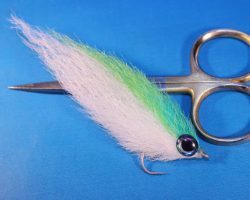 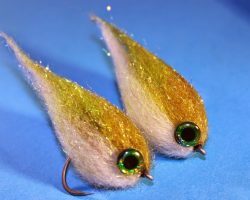 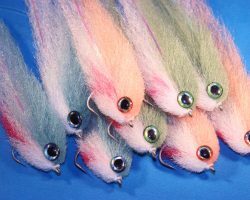 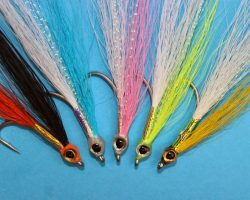 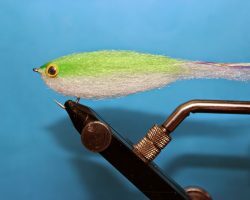 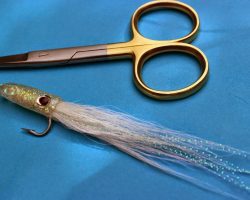 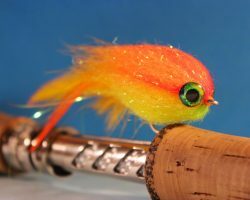 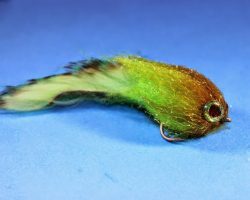 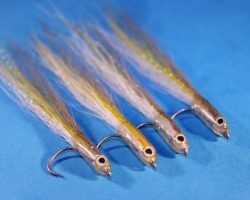 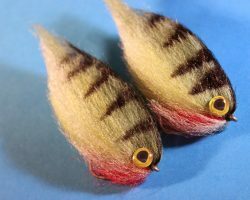 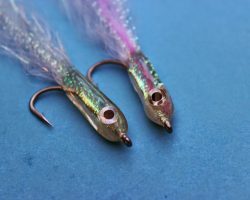 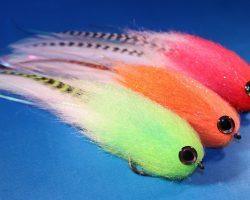 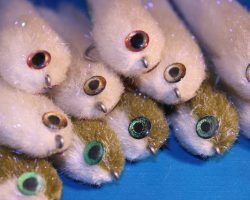 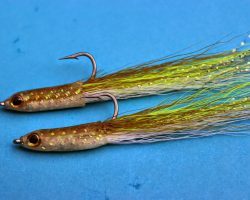 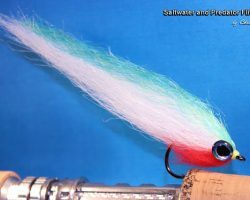 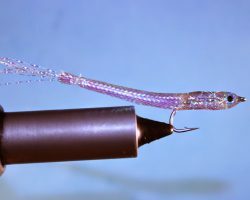 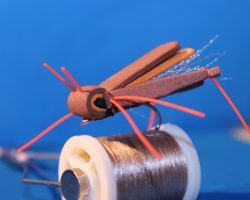 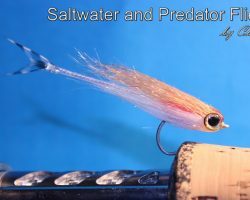 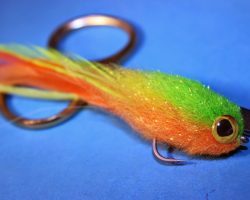 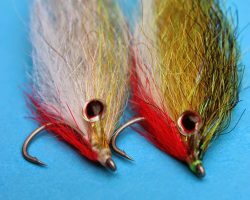 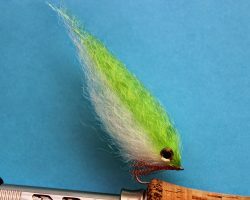 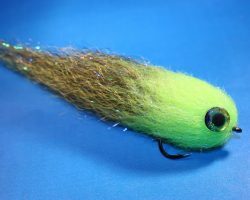 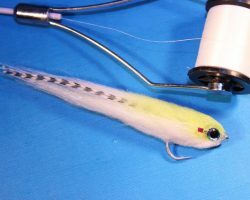 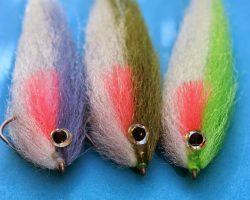 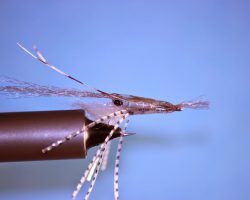 I have been working on some different tying styles recently, particularly the Muddler and trimmed type Baitfish patterns that use the Johnny King ‘v’ style of tying. 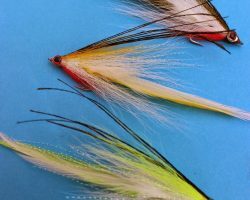 Here are some of my latest ties and if you like them and would like to know more about how to ties this type of pattern I have added a new step by step tab. 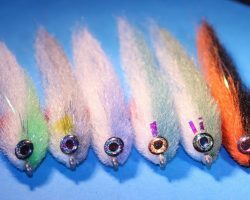 Hope you like them !